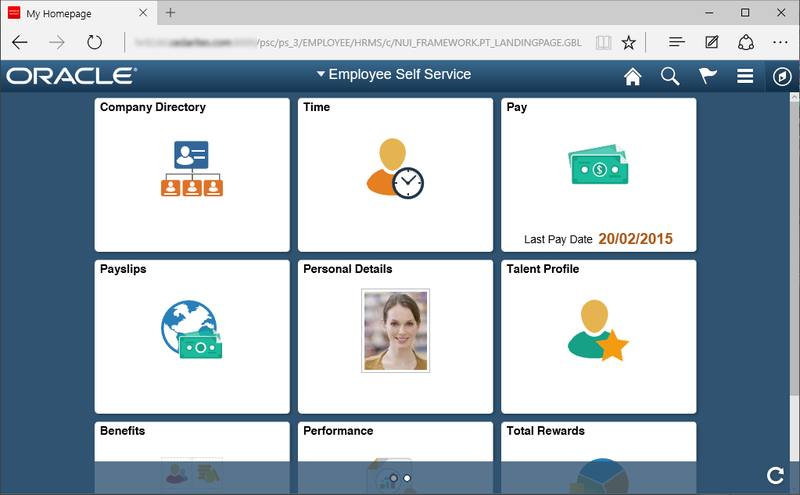 The recently launched version of PeopleTools 8.54 contains a broad range of enhancements. Although we’ve had the GA (General Availability) release we can’t upgrade existing environments until the 8.54.02 patch, so now is a good time to perform a fresh sandbox install to investigate the details and highlight the areas that are of most interest. As in the first part of this series, there is a lot of content to cover so I’ve spread it over several entries. This first part looked at the back-end, infrastructure and System Admin changes, whereas this post moves up the software stack with integration and reporting, and the final entry will finish with the Fluid UI. There have been a number of improvements to the User Interface – we’re not talking about Fluid, this is in the Classic UI too although these changes may also benefit Fluid pages). 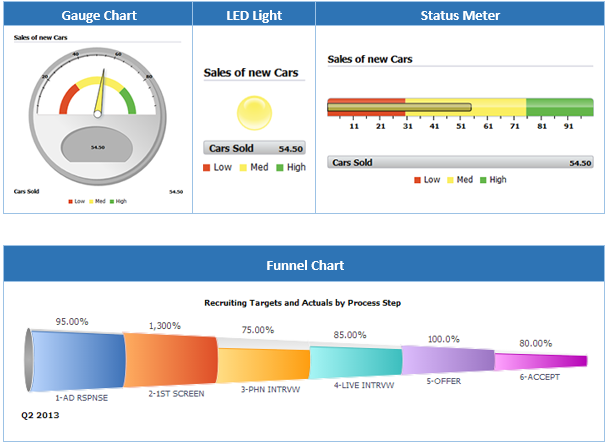 The development team have introduced some new charting types to the toolset. We were already able to select from quite a few options, however we’ve now got Gauges, the LED lights, Status Meters and Funnel charts. Note: this functionality doesn’t actually limit the text entry and if the user exceeds the limit it will show a negative number. Pivot Grids have been enhanced in a lot of ways – there are almost 30 improvements listed in the Release Notes. 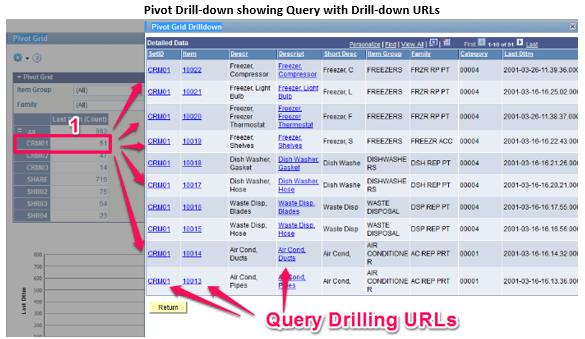 Just picking a few, they now include the ability to restrict the number of rows shown in a Pivot Grid, PS Query drilling URLs and Bubble and Scatter charts are now available as Pivot Chart types. 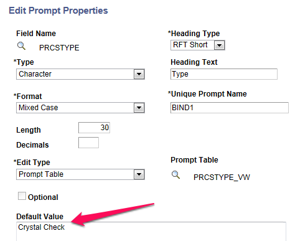 As of PeopleTools 8.54, BI Publisher now includes support for PCL (Printer Control Language) code in RTF templates. This allows for printing PDF with Secure Fonts, essential for the secure printing of cheques. Also newly supported are digital signatures – which can be used to verify the sender and to ensure that it the output hasn’t been amended in transit, and updatable PDFs. There have been workarounds to achieve a similar result before, but it’s now built into the configuration pages so we don’t need to search online for the workaround each time we want to use it. 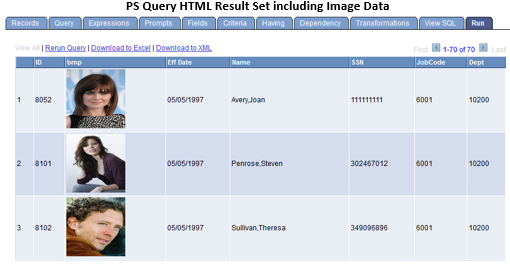 Also new with PS Query is the option to include image fields in your output. There are a number of display alternatives with image fields, either Image Data (in which case PS Query will display the image inline with the rest of the HTML result set), or a Base64 encoded data string representing the image with any output other than HTML, or – when the property is set to Image Hyperlink – a URL to the image will be returned instead of the image itself. When the URL is clicked, the image will be displayed in a new browser window. Additionally, all PS Queries can be exposed as REST services, and Microsoft Excel 2007 and above is supported thereby increasing the amount of rows you can download from a Query result set into Excel above the previous limit of 64 thousand. Finally, PeopleTools 8.54 introduces a new Query type, the Composite Query. Composite Queries are a superset of Connected Queries (which have been in PeopleTools for a couple of releases). Composite Queries allow users to connect queries together and have the output presented as a flat result set (instead of the hierarchical data sets which were output from Connected Queries). 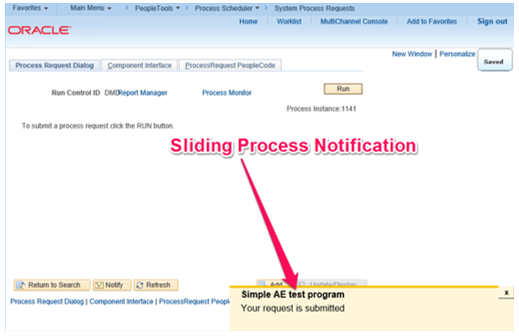 Secondly, Activity Guides can improve batch processes as steps – which is important if there’s something a bit more process intensive that’s needed as part of a sequence of steps. 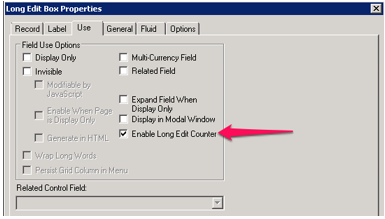 – There’s a WorkCenter to make the setting up of new Activity Guides easier, plus a cloning function which will be useful when similar – but slightly different – guides are needed. – SES facets now include numerical and date ranges. Results can include images and report repository content. – Data Migration Workbench has received improvements to Application Data Sets (and define relationships between groups), plus merging, support for managed objects and an improved UI. – PeopleSoft Test Framework now allows you to perform mass updates (updating a set of tests in one change), interaction with App Designer projects and some usability enhancements. Posted by Duncan in PeopleTools 8.54, TW.